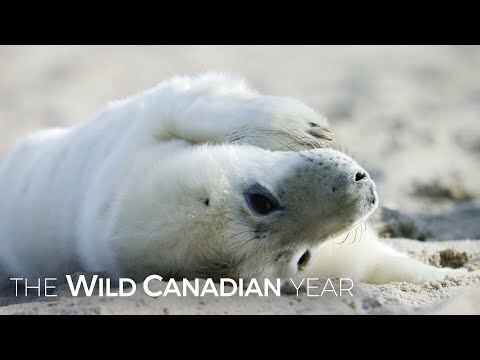 The Wild Canadian Year presents Canada’s extraordinary wildlife through the lens of the country’s four dramatic seasons. Let's Talk Sable Island! Let's Talk Sable Island! Field Unit Superintendent, Julie Tompa, welcomes all Canadians to share their views and help shape the direction set-out in the first management plan for the Sable Island National Park Reserve. Footage of Sable Island National Park Reserve courtesy of Drew Doggett. Humans transformed their world from the saddle of a horse. Explore the evolution of horsepower, discover the mysterious origins of our incredible partnership, and witness our enduring love of horses in the present day. Join anthropologist Niobe Thompson on a fascinating global journey into the world of the horse. Scenes from the final episode were filmed on Sable Island National Park Reserve. This animation reveals the dynamic geomorphological changes that continue to shape Sable Island National Park Reserve.